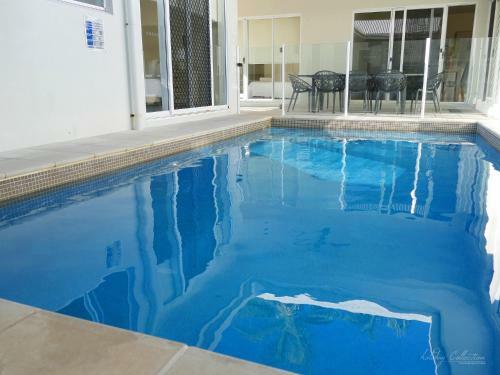 Laguna Retreat is a holiday home located in Trinity Beach, 17 km from Cairns. Guests benefit from free WiFi and private parking available on site. The kitchen is fitted with a dishwasher, an oven and a microwave, as well as a coffee machine. Click below to read reviews.